“The 2018 Week of Engineering was immense. T+T teams were in full force nationwide - hosting school students in Auckland, Hamilton, Wellington and Christchurch and fully engaged at all three WoE expos. 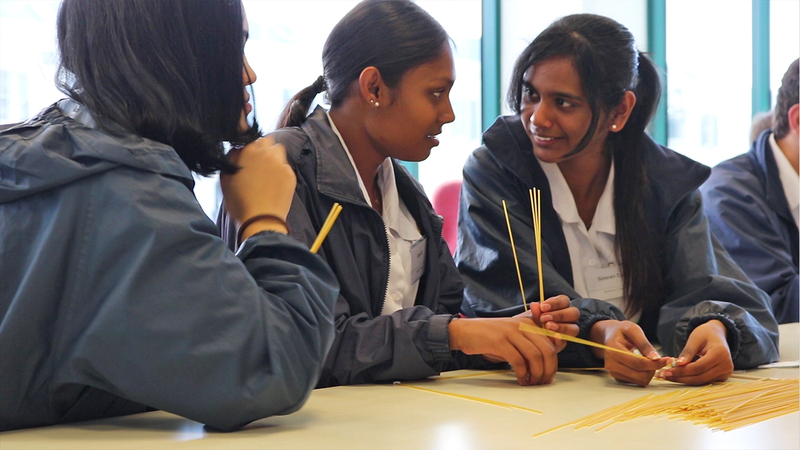 In Auckland, students were briefed with presentations from a select group of engineers before getting stuck into interactive experiences – a liquefaction demonstration, a spaghetti and Blu-Tack tower competition, and a guided tour of Geotechnics’ soil lab and MCC. 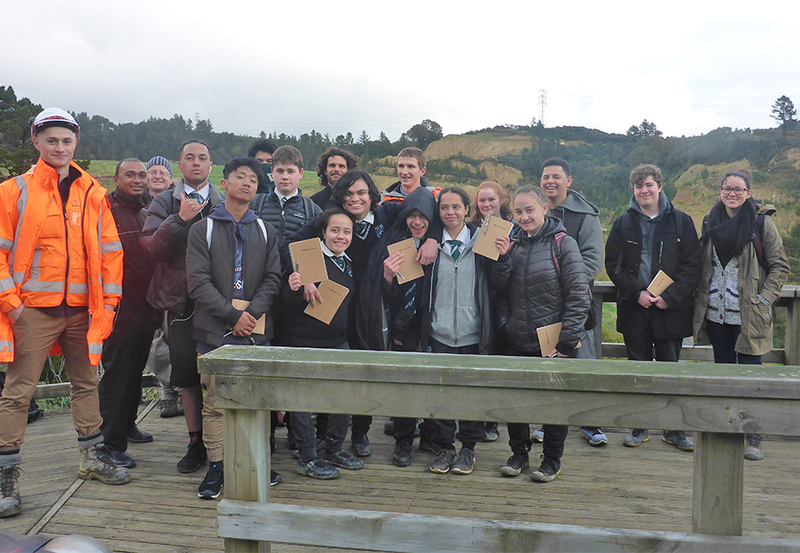 T+T Hamilton hosted students at Tauhara Park, where they took part in quizzes, prize-giving and gas and stream monitoring, with a few lucky students taking in the jarring and monitoring equipment first-hand. 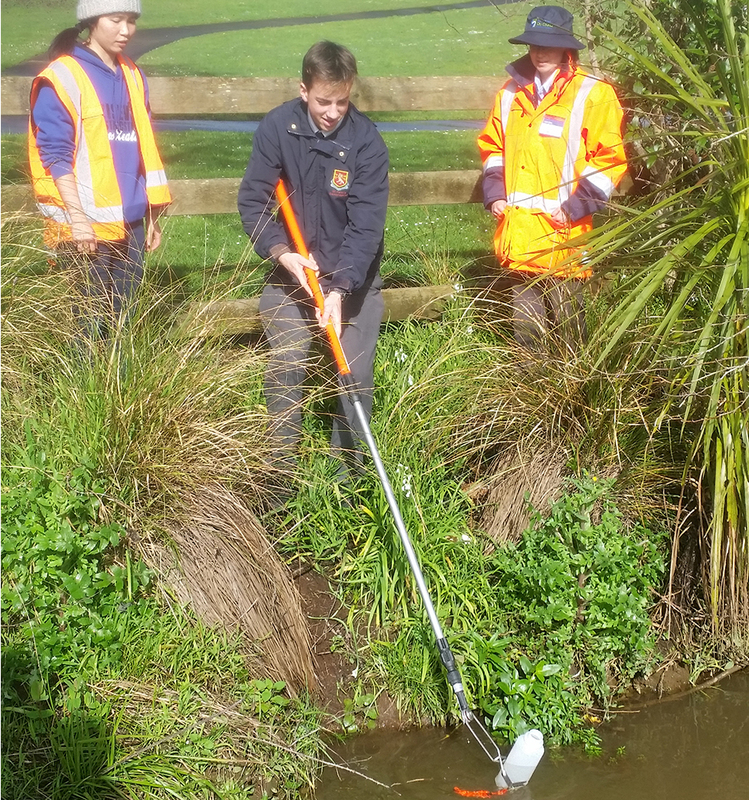 A trip to Silverstream landfill took place in Wellington, with students investigating test pits for soils and rocks, testing water quality in Tip Stream, designing an improved layout for the Transfer Station, and understanding the gas field and electricity generation. Some students have already voiced an interest in pursuing a career in the waste management industry. With rapid changes in technology and an ever-increasing focus on sustainability, our people are always up for sharing their passion and zeal for engineering to inspire the next generation to innovate and strive for solutions. A big ngā mihi to the many curious young people we met last week. The future of engineering is in safe hands. Barking mad to drive your car to work?